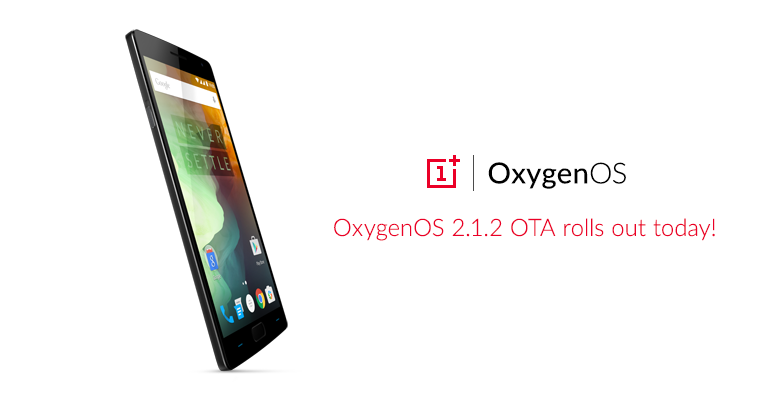 An OTA update is currently rolling out to the OnePlus 2 and OnePlus X. The OTA will be rolled out incrementally so please be patient if you don't get it right away. The update version is 2.1.2. OnePlus isn't having as much success as they'd hope in the low-cost flagship segment. 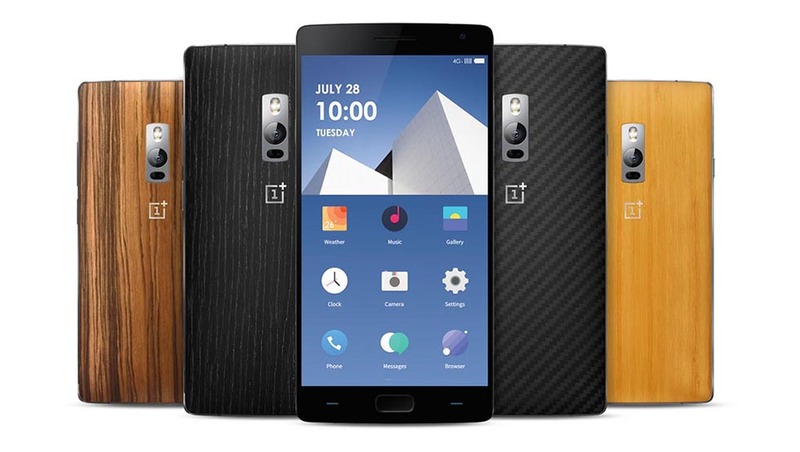 Increased competition and other issues is making the launch of their OnePlus 2 difficult. To boost sales, the company offered to sell the OP2 for anyone without an invite for one hour. They're also trying a new marketing tactic that might not be their best idea. OnePlus has attempted contests in the past, such as Smash The Past and a controversial photo competition. Neither went well. Their new approach is good in theory, but customers aren't likely to enjoy it any more than past contests. The company wants customers to donate their Galaxy S6 / S6 Edge / S6 Edge+ and Note 5 devices for a free OnePlus 2. All donated phones go to Hope Phones, an organization dedicated to providing medical technology to people in need. 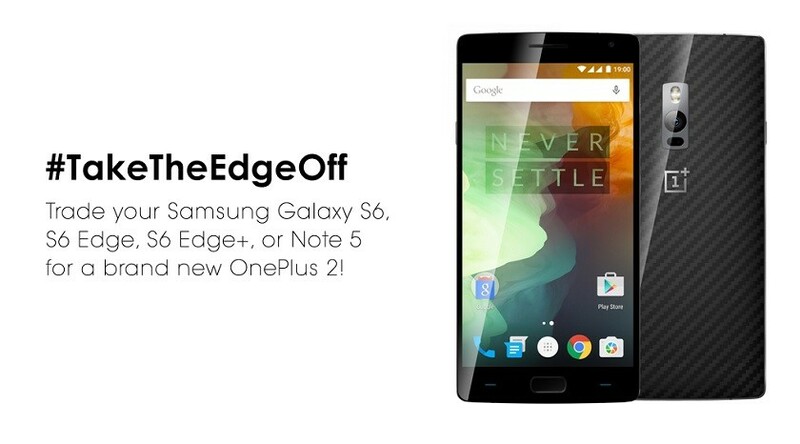 With the Note 5 and S6 Edge+ being worth nearly double the OnePlus 2, it's unlikely many customers will take their deal. It might also have been better if they'd opened up the program to more flagship phones in 2015 than just Samsung. OnePlus has just officially announced the final release date of the Android 5.0 Lollipop update to its only flagship, OnePlus One. Lollipop will git all "One" devices by the end of this month with all the Material Design goodies and Lollipop features. 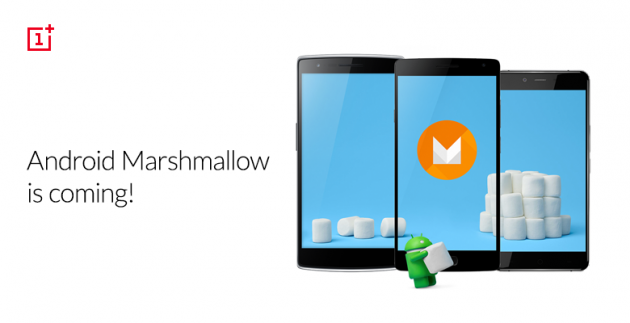 - CM 12S: The official OTA update for the OnePlus One will be released on or before March 30, 2015. 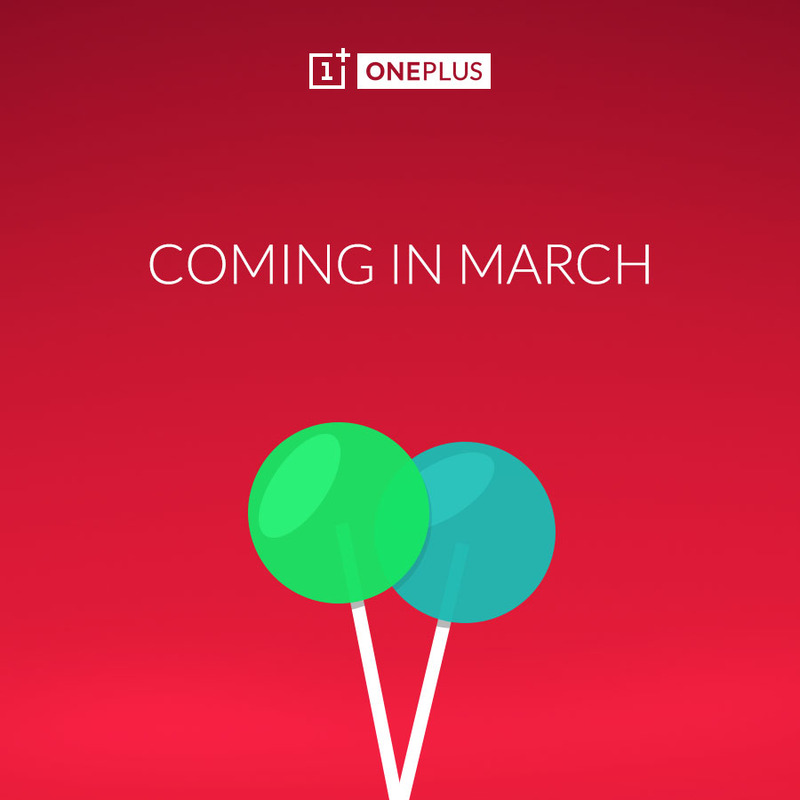 - OxygenOS: The official release of our own Lollipop-based ROM will be available for download on or before March 27, 2015. OnePlus One co-founder, Carl Pei, revealed that the Chinese smartphone manufacturer sold more than 1 Million units of its flagship phone "OnePlus One" last year (2014). The company will focus on refining its operations and improving its customer service in 2015. "This period that we have now is a very good time for us to become a lot more professional," - said Carl Pei. He noted that the next generation OnePlus flagship phone, allegedly dubbed OnePlus Two, is expected to arrive in about six months, and revealed that the company is also working on a separate handset model. "I think its going to be a phone catering to a different type of audience. Perhaps for those who appreciate design over specs," Pei said. 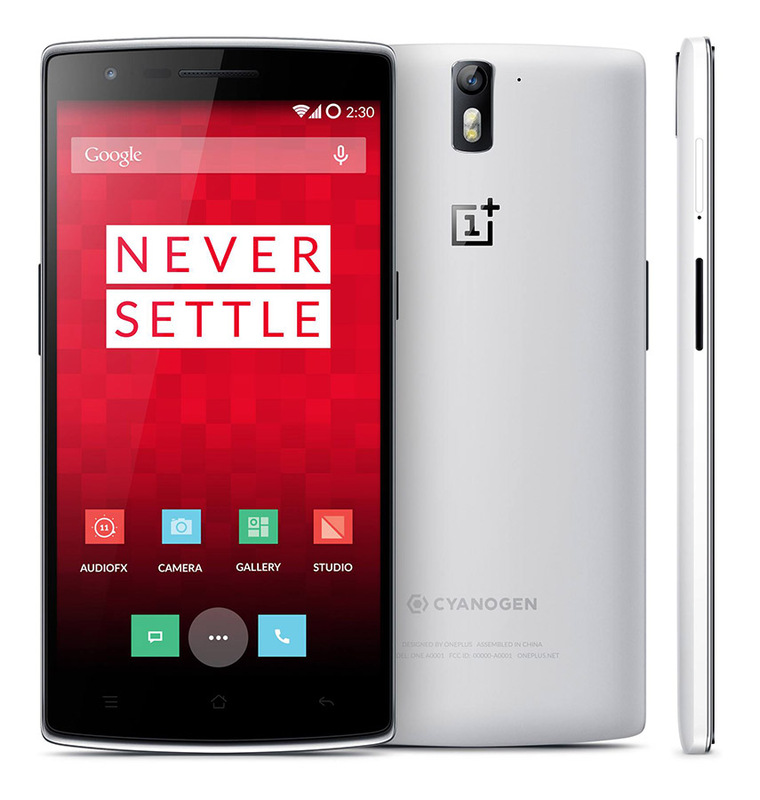 OnePlus One is available in two storage capacities: 16 GB Silk White ($299) and 64 GB Sandstone Black ($349).